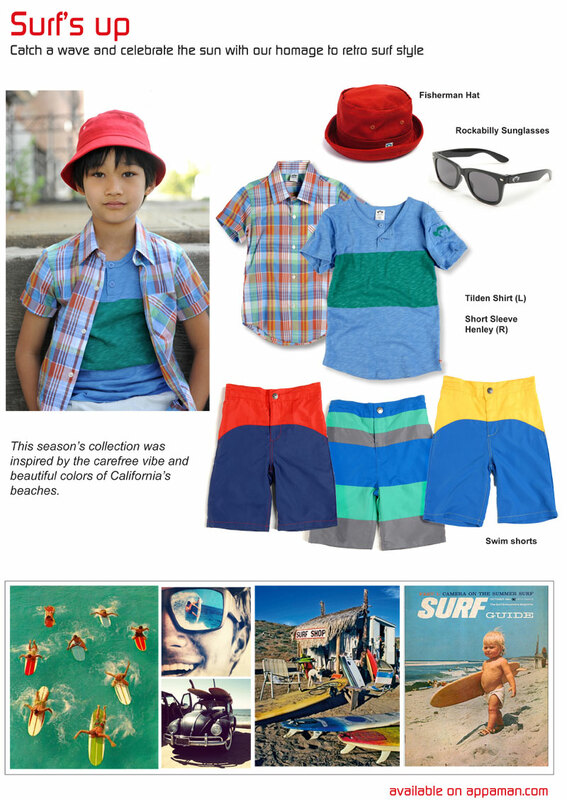 You are browsing the Blog for ss13 - Scoop: The Appaman Blog. 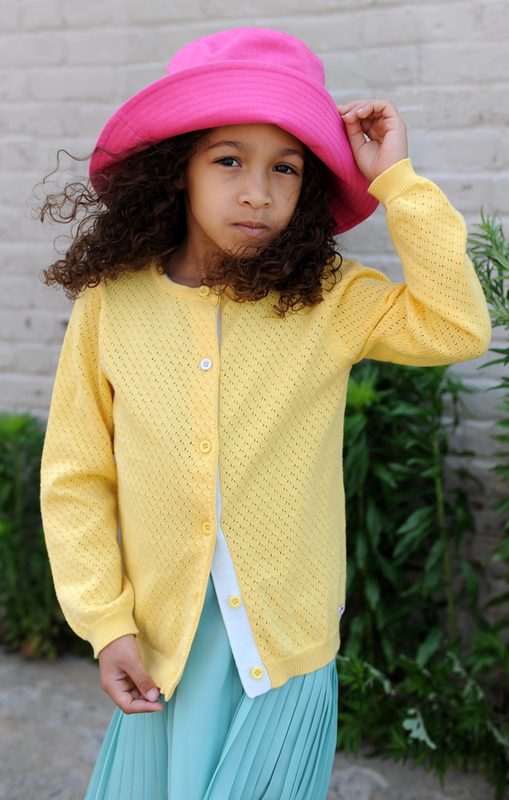 Appaman’s spring 2013 collection has hit the ground running, and we’re thrilled to see such a positive response. 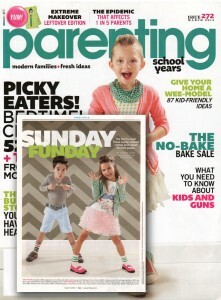 Head over to A-List Mom for a chance to win some Appaman and Nununu Baby gear for your “Back to Spring” wardrobe. 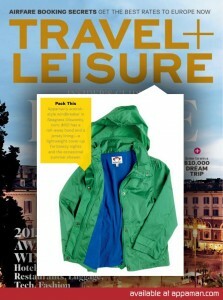 Travel + Leisure magazine loves our Windbreaker in Seagrass (get yours here). 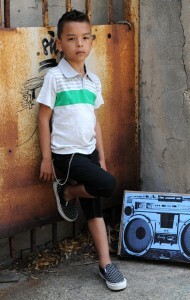 Lots of love to Pop Street Kidz for this lovely review of our newest collection! 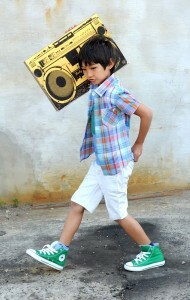 Boys Be Cool did an awesome preview of the Spring ’13 collection, and made lots of great outfit suggestions. LilSugar says, “The ’80s are back big time in the world of Appaman!” Got that right. 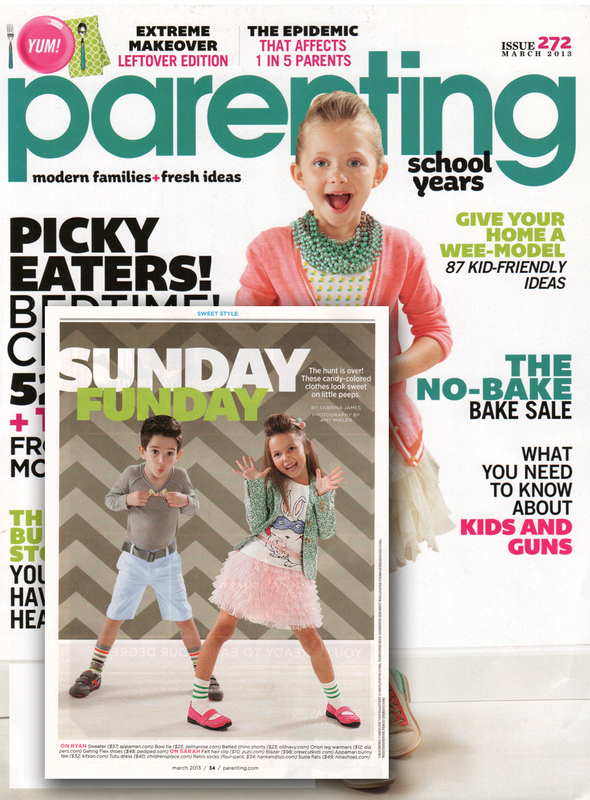 The Masked Bunny Grammercy Tee (available here) made it into the March ’13 issue of Parenting magazine. Such lovely styling, don’t you think? Hang ten, hang loose. Surf’s up. Watch Now: The Spring/Summer '13 Video is Here! This video was shot in Red Hook, Brooklyn, a neighborhood near and dear to our hearts that was hit hard last year by Hurricane Sandy. Watching this clip gives of lots of happy memories of good times in BK, and we hope you have as as much fun watching it as we did making it! 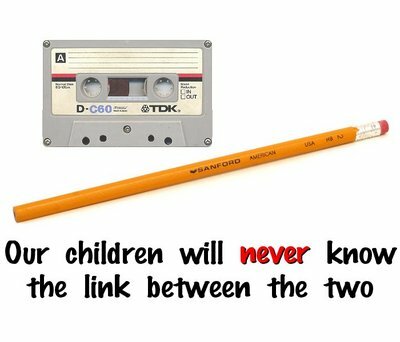 Though if you watch it with your kids, you might have to explain what boomboxes and cassette tapes are first. Ah, youth. Appaman Spring Summer 2013 from Appaman on Vimeo. And a thanks goes to Alyssa, who can include choreography among her list of many talents. Comments Off on Watch Now: The Spring/Summer '13 Video is Here! Is there any palette more inspirational than that of Mother Nature herself? 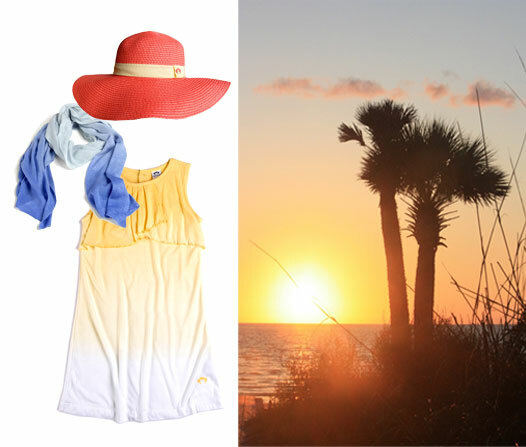 For our Spring/Summer 2013 collection, we were inspired by the blissful beauty of the ocean, where all it takes is sand, a surfboard, and a little sun to make a truly perfect day from sunrise to sunset. 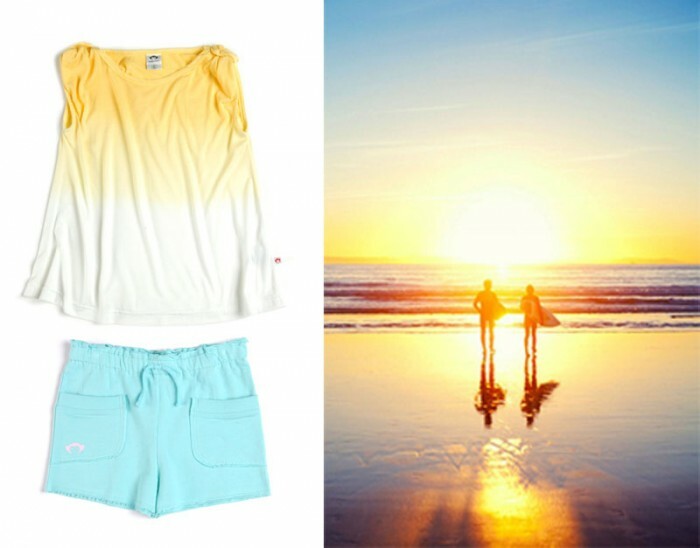 We took the natural ombres from the sea and the sky to make great color options for beach bum boys and girls. All styles pictured currently available on Appaman.com, or through one of our awesome retailers. Thanks to Spearmint Baby for featuring the Hockey Jersey in Galaxy in this gorgeous post about using navy blue in your baby’s nursery (even a gender neutral one). 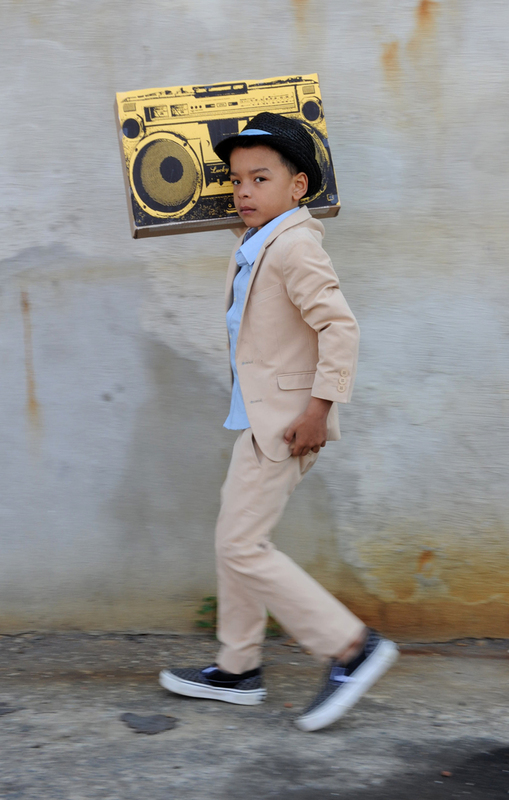 MAD PROPS to Stroller in the City for this rock star quality photo shoot featuring our Mod Suit in Mist, styled with a black and white tee and some matching kicks. Ryder looks like he’s touring the Lower East Side with his elementary school British punk band or something. 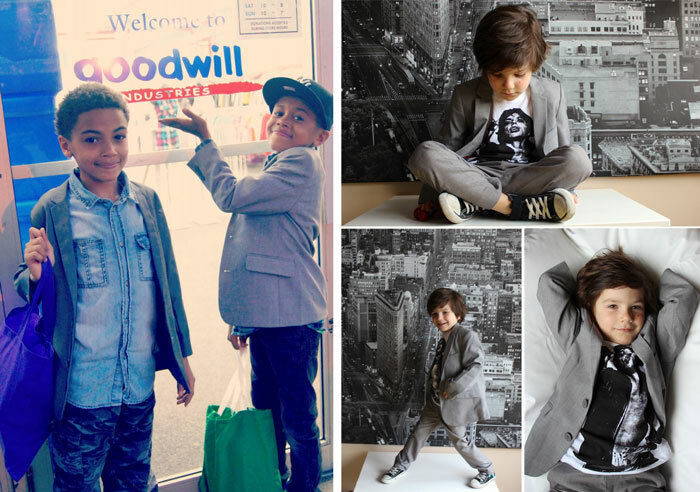 Tristin and Tyler donned their matching Mod Suit blazers for a trip to Goodwill, where they donated some items they no longer needed, and did a little treasure hunting themselves! Appaman HQ’s resident thrift shop fanatics give ’em two thumbs up. More love for our Fine Tailoring over at Mom Trends, where we made the cut for their “Best of Boys Fashions” feature. LilSugar included us in this cute slideshow of “Celebrity Tots’ Favorite Brands,” featuring pics of Kingston Rossdale and the Broderick twins. 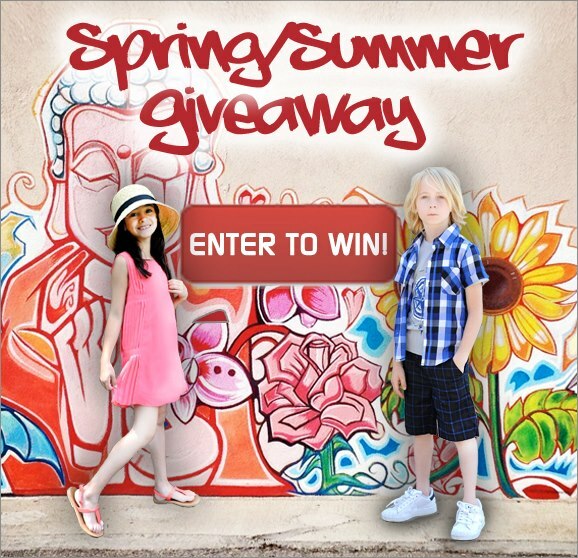 Enter Appaman’s Spring/Summer Giveaway and win a free outfit! 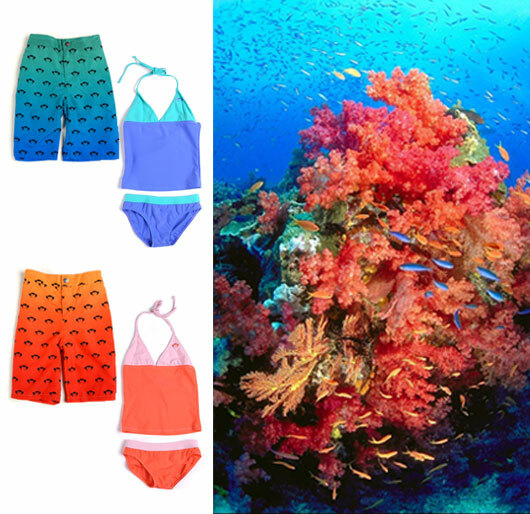 Hey there, Appaman fans – want to win a free outfit from our Spring/Summer collection? Of course you do! This month, we’re giving three lucky fans the chance to score a complete outfit from Appaman. To enter the giveaway, all you have to do is visit our Facebook page, “Like” us, and enter your name and email address when prompted. Click here or on the image below to enter. The best part? You can enter once per day to up your chances. Good luck, peeps! We’ll announce the winners on April 30th. 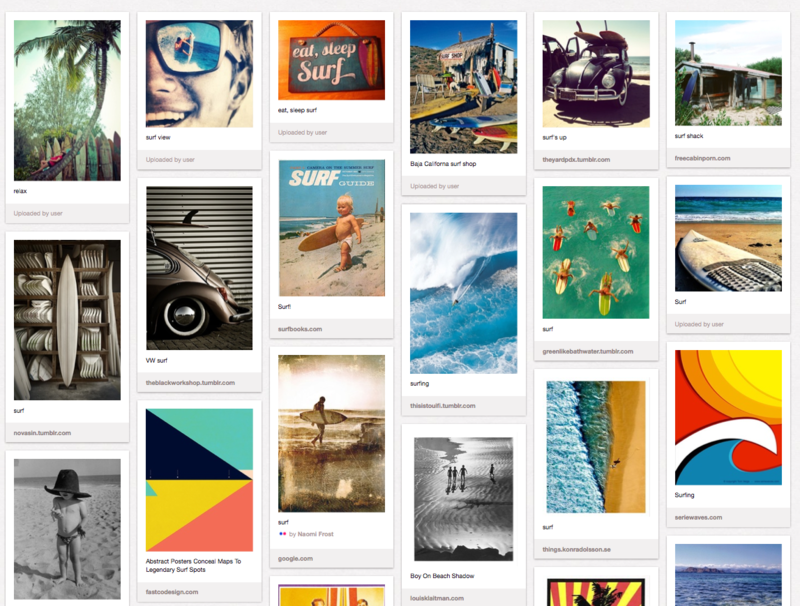 Shop the collection on Appaman.com and visit our Pinterest page to see more of what inspires us. Every season, we join forces with local graffiti style street artists to create our Artist Capsule Collection. This season’s designs come from AVONE, the artist who inspired our very first ACC, and we couldn’t be more thrilled about it. His new series is inspired by the many historic and iconic landmarks of NYC, and his unique take on New York really shines through in his work. 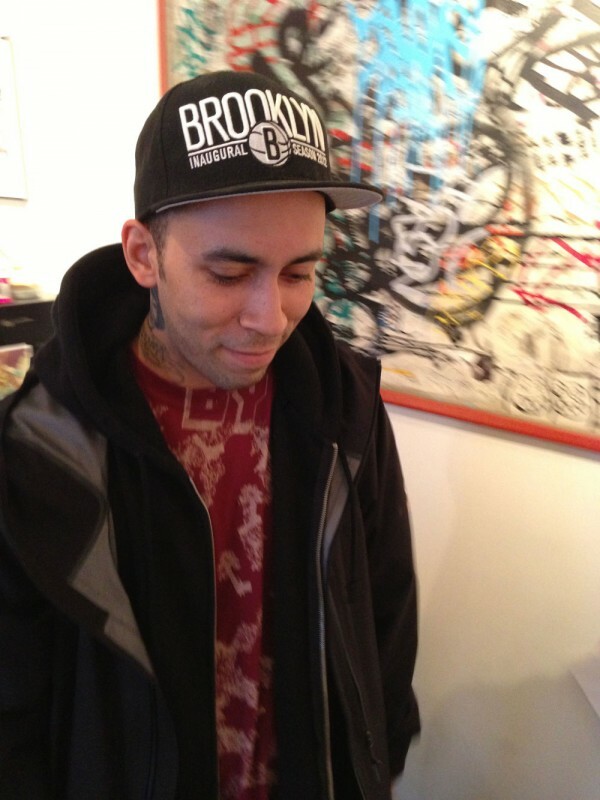 Recently, AVONE stopped by to visit Appaman HQ and signed our evolving graffiti board. So even if we sell out of everyone of his awesome t-shirts, he has forever left his mark here at Appaman! 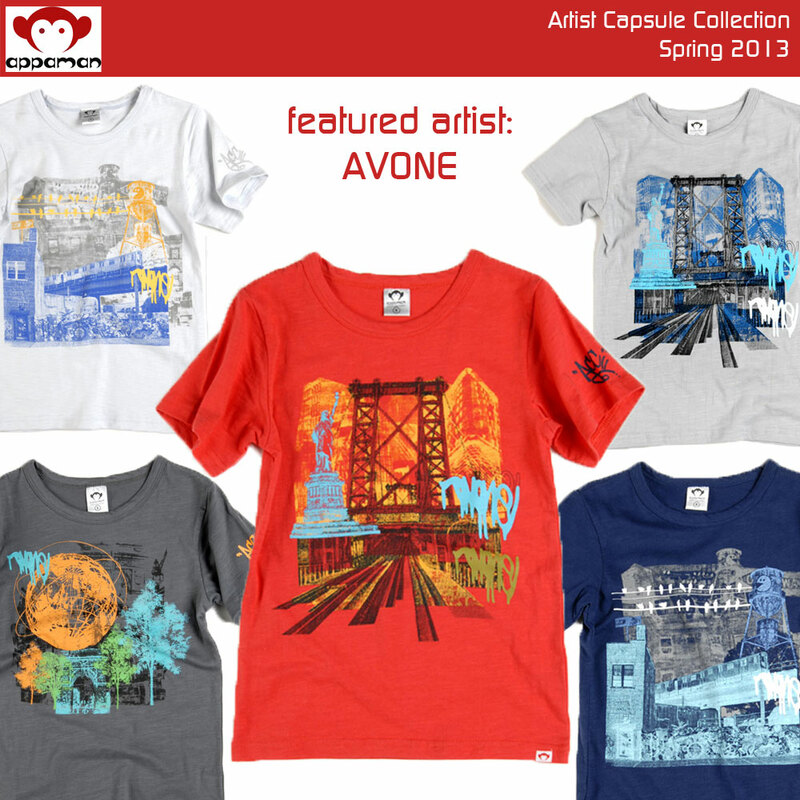 AVONE’s current collection features three unique styles: the Train Tee, the World Fair Tee, and the Williamsburg Bridge Tee. 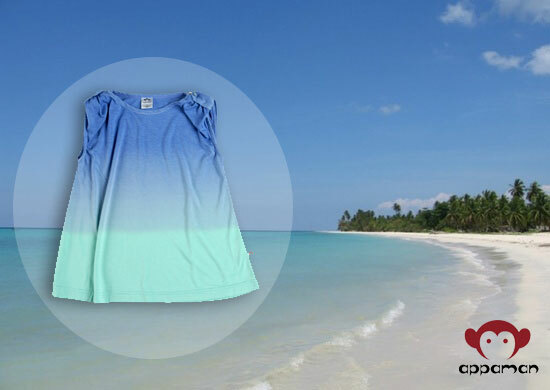 Each is available in two different colors. Shop the collection now on Appaman.com or from one of our retailers.